particularly in terms of keeping the surface clean. 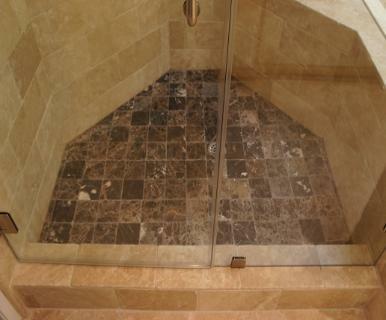 easy to clean throughout the body of the tile. suited to vertical or countertop applications rather than floors. as compared to wall tile, to improve slip resistance and enhance the overall appearance of the floor. 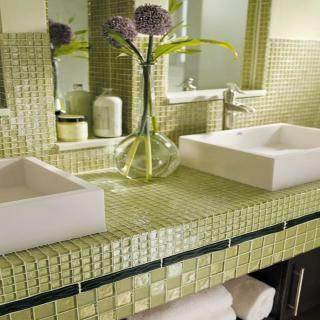 tile within a room to achieve a very attractive and consistent look. often mounted on paper, mesh, or adhesive dot mounted sheets to facilitate easier handling and installation.